Holly Lin is an agent with an American No-Name Agency (NNA). Specifically, she is an assassin, paid to travel the world on her agency's behalf to take out enemies of the United States. Working for an NNA makes putting something down on any kind of application so officially she is the nanny of two young children whose father works "for the government". She truly is their nanny when she is not out on assignment but she takes a lot of one-to-two day "family trips" when missions call for it. Lin is the uncommon offspring of American parents, one of whom is of Chinese descent and the other Japanese. When first we learn of her, in a novella, she is 17 years old and living temporarily in Hawaii where her father is in the military. Very unpleasant events take place then which will drastically change the course of her life. Instead of getting her college degree and starting a normal job and meeting someone and getting married and having children, as her older sister did and as her mother expected, Lin would take a far different path. When the first full-length recorded adventure takes place, Lin has been an agent for some time and is closing quickly on 30 years of age. She has suffered some adversary in her life recently and is struggling to cope. Her fearlessness has shifted towards recklessness and that has worried her boss, Walter, though not enough to bench her. Lin, even slightly out of control, is still too good a tool to not use. Working with her for some time is a fellow agent with the unusual first name of Nova (short for Casanova). 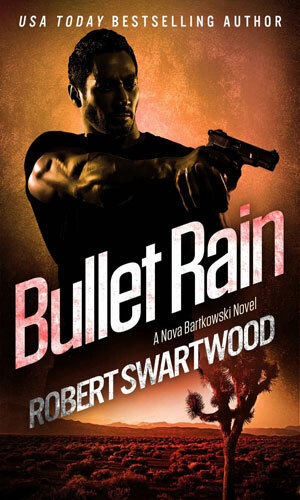 He is a pretty interesting character himself, enough so to warrant his own book. 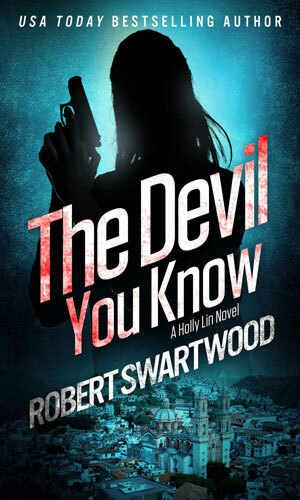 When a mission goes wrong and a colleague dies, Holly Lin begins to seriously doubt her career choice. Unfortunately, the mission is far from over and to get a chance at any sort of future, she has to face something from her past. 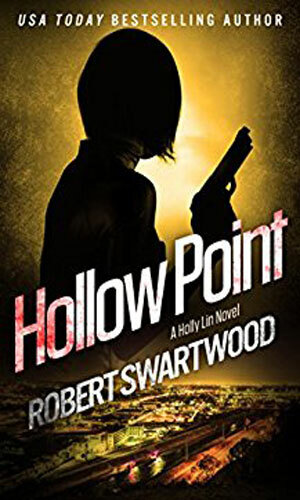 An associate of Holly Lin, Nova Bartkowski, has left his job as government hit man and bought a Mustang to travel the country. Breaking down in the Nevada desert is never a good thing but when it is near a small town with some big secrets, it gets even deadlier. It would have been nice after she had killed Javier Diaz and his men that the mission would be over but Diaz's father in Mexico is even more dangerous. 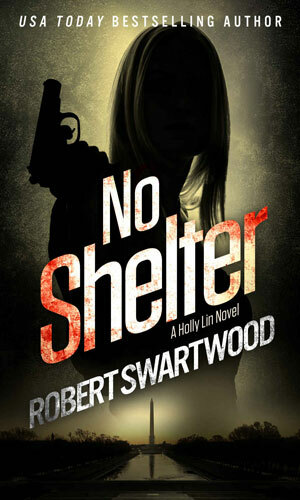 So Holly Lin has to head south to take out the old man but when she finds a woman and two children hiding in his compound, the job got impossible. 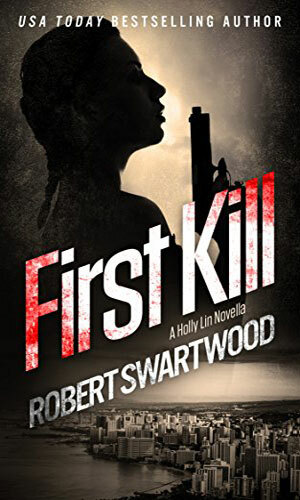 Holly Lin gave her life as a government assassin. Now she works in the library during the day and tends bar at night. Very little drama. Then a woman shows up with a baby in need of help and in short order, the baby is in Lin's hands and the woman murdered by two men. Lin's life just got complicated again. Holly Lin is 17. She attends in high school but is temporarily in Hawaii with her family. She meets a young surfer who wants to show her his favorite beach. Then others get involved and her life is changed forever. So if you have any interest in a female who knows how to take care of herself, and take out bad guys when needed, this is a series for you.